As low as $2.99/sq. ft.
For centuries, people all over the world have cherished hardwood flooring for its rich, warm appearance and unique grain patterns. 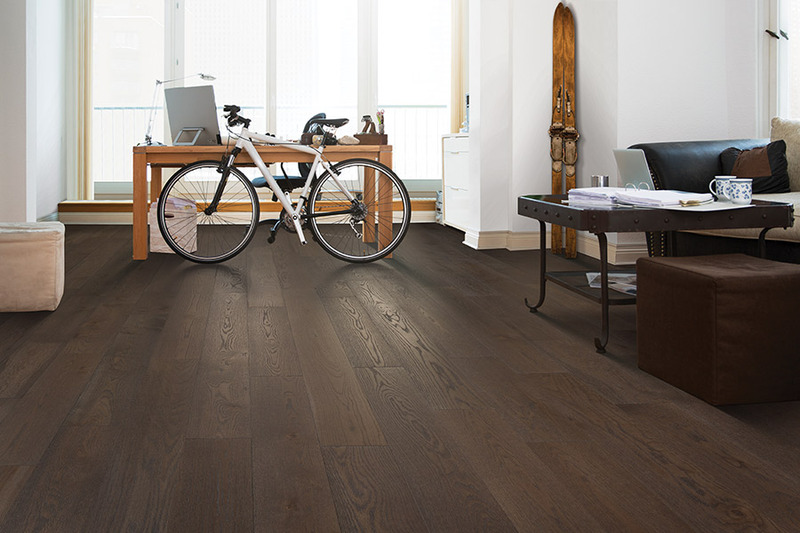 Now, you can have the best in hardwood flooring installed in your home or place of business, and have these wonderful flooring systems installed for less than you might imagine when you shop at Just Carpets & Flooring Outlet. At Just Carpets & Flooring Outlet, we have 40 options in commercial hardwood flooring and 180 hardwood options for homes. This means that when you come to us for your new hardwood flooring, you will find what you want, either for your home or your business. 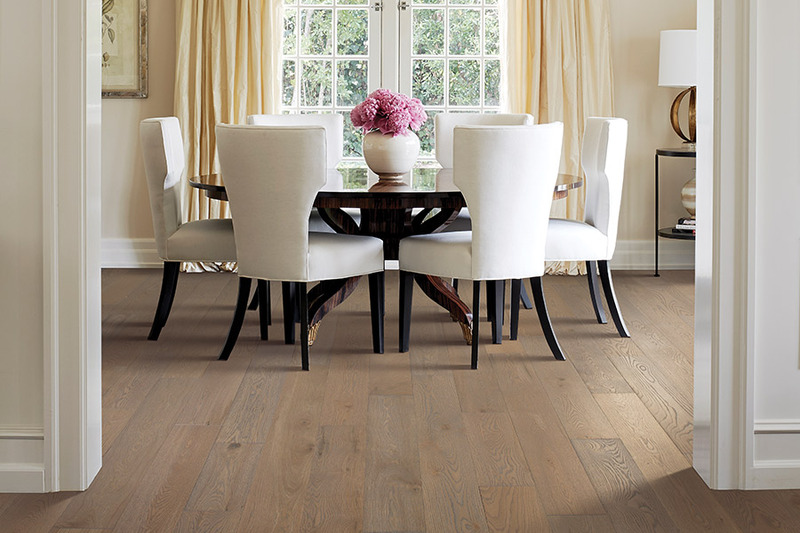 Many of our customers want traditional solid wood flooring, while others want engineered hardwood flooring systems. We carry both, and we have them in a large variety of color tones, widths, wood species, and installation methods. In other words, we have it all. We also have a wonderful line of “green” hardwood flooring systems. 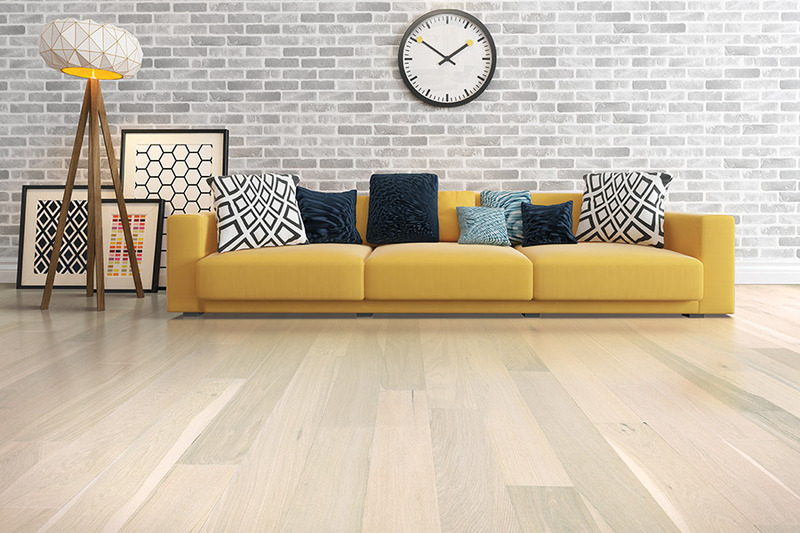 These companies manufacture the best in hardwood floors and they offer consumers the variety in flooring that many customers want. 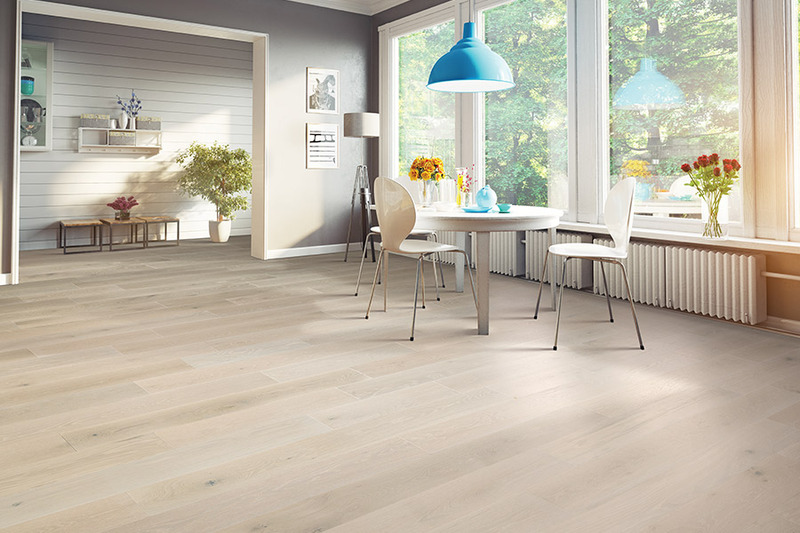 For instance, we carry a variety of plank widths, including the wider planks that so many people prefer today. We carry color tones that run from light to dark and everything in-between. 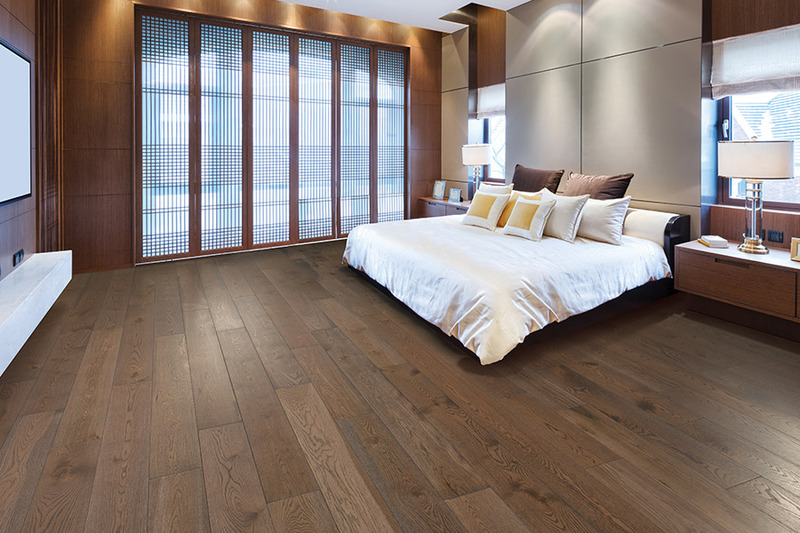 Our hardwood flooring installers are some of the best in this entire area. They are highly trained and experienced, and they know exactly what they are doing. This is important because they can install hardwood flooring whether it is nail down, glue down, or staple down. They can install any type of hardwood floor. 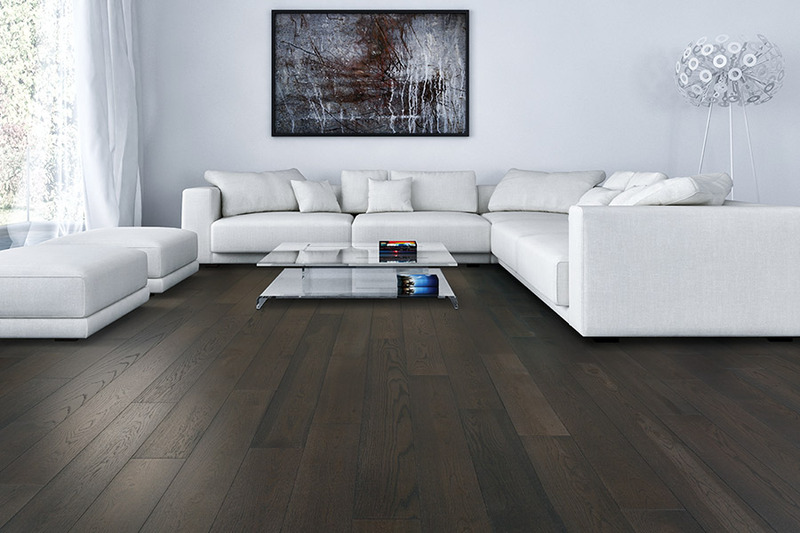 If you are in Tri-state area including Howell, Freehold, Marlboro, Old Bridge, Jackson, Lakewood, Manchester, Lakewood, Brick, NJ, Manalapan, and Jackson areas come by our Howell showroom and see the many quality hardwood flooring systems we have available.